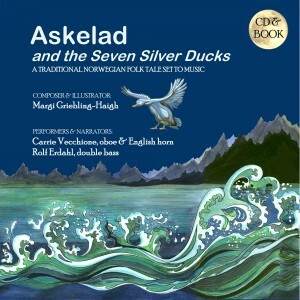 Typecast Ducks and Trolls – Askelad and the Seven Silver Ducks | OboeBass! We were invited to post this guest blog (10/9/13) on the genesis of our Askelad commissioning/book/CD project by Ingebretsen’s Nordic Marketplace in Minneapolis. 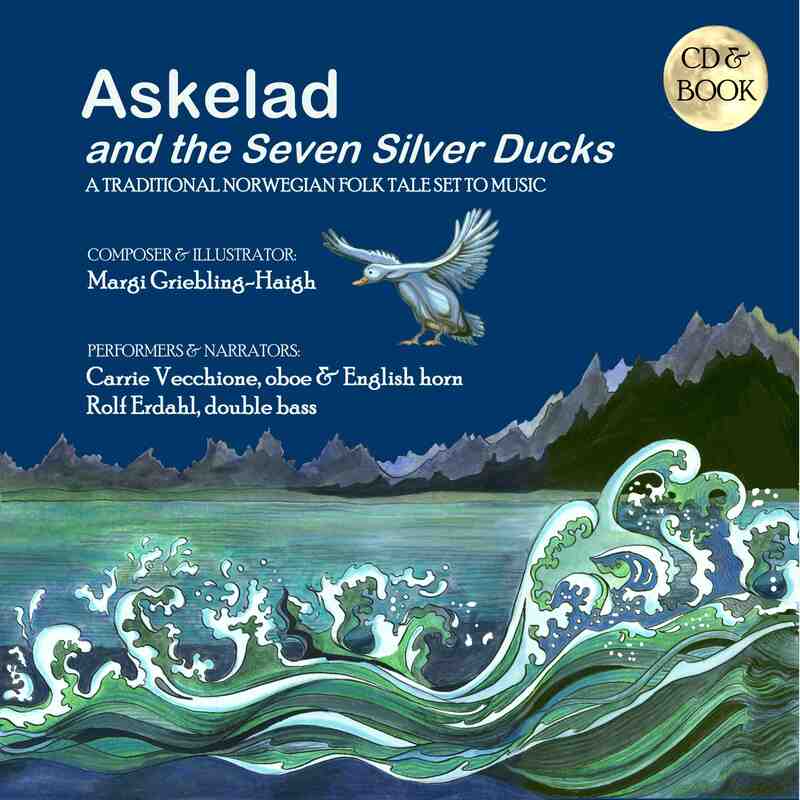 They are one of the fine vendors who carry our musical retelling of the classic Norwegian folktale, Askelad and the Seven Silver Ducks, composed and illustrated by Margi Griebling-Haigh. 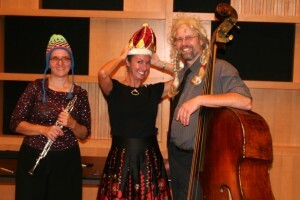 We were happy to oblige, and thought we’d share the story on our OboeBass! 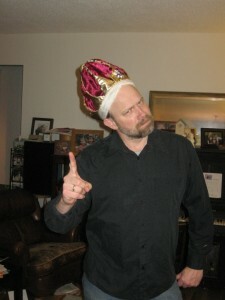 blog as well. Every book and piece of music has a story behind how it came about. The music, book and story behind the creation of the Askelad and the Seven Silver Ducks book/CD is especially fun and personal to us. We’d like to share the story with you as a dialogue, similar to how we perform the piece live and on the recording. Rolf: One of our biggest challenges from the start was that too few composers had ever thought of pairing the two instruments. When we married, we naturally wanted to perform together, but we could only find three published oboe/bass duos. 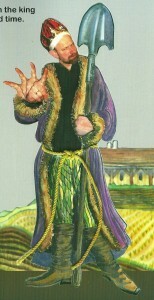 We committed ourselves to an ongoing “commission mission” that has generated some wonderful pieces. So far we and our composer friends have built up repertoire of over thirty pieces. Our 2006 debut CD “It Takes Two . . .” on the Centaur label, featured all original works for oboe/bass duo, most composed expressly for us. We’re always on the lookout for new pieces and composers. When I heard The Story of Babar the Little Elephant for oboe/English horn, bass, piano, and narrator performed by oboist/composer Margi Griebling-Haigh, her bassist husband, Scott Haigh, and friends, I couldn’t wait to rush home and tell Carrie about the piece. We loved it, added it to our repertoire, and started looking for ideas and opportunities to commission an oboe/bass duo from her. 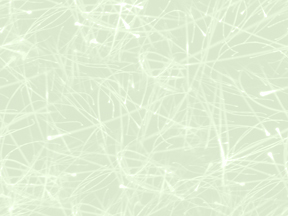 and rhythmic materials, and should be appropriate to all kinds of audiences. Carrie: We’ve had a lot of fun performing this piece, and just last year we recorded it at MPR studios and printed Margi’s amazing illustrated book to go with it. We also recorded and released her Story of Babar the Little Elephant, collaborating with pianist Bill Eddins and narrator Steve Staruch. All the people and talents and opportunities that combined to bring these projects to fruition have made for an exciting journey! Both of us: Uffda! We hope we get the chance to perform for you soon!